The system converts the sun energy into electricity and stores it to provide up to 6-12 hours of light plus 2-5 days worth of backup energy. High Power LED Solar Street light not only offers greater flexibility and choice to municipalities. 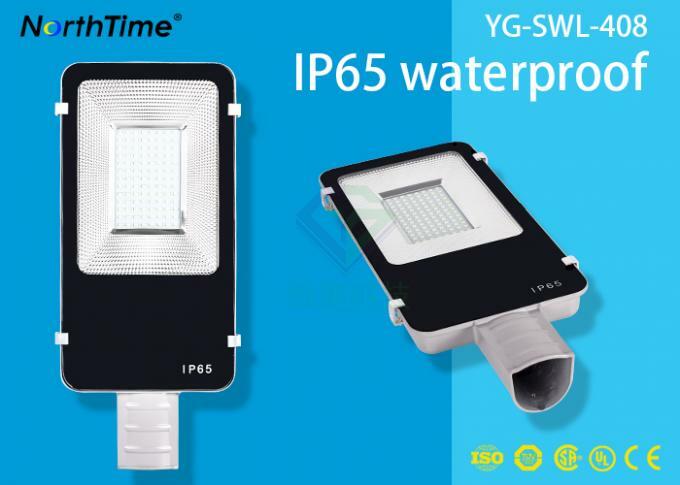 Also environmentally friendly, consuming up to 60 % less energy than traditional street lighting and substantially lowering the energy consumption. LED have a longer lifespan than traditional lighting, which reduces maintenance and the associated costs. 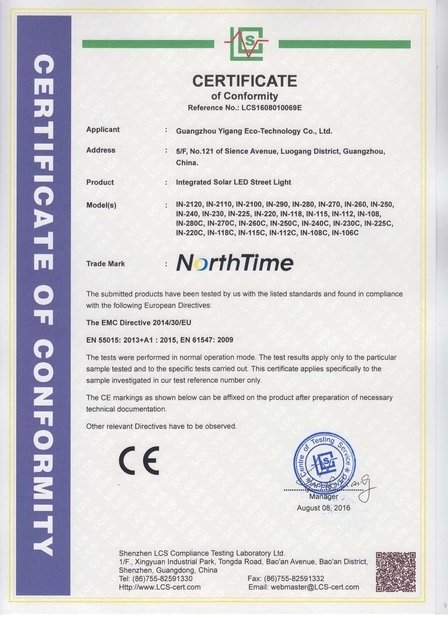 LED can be expected to last over 80, 000 hours. 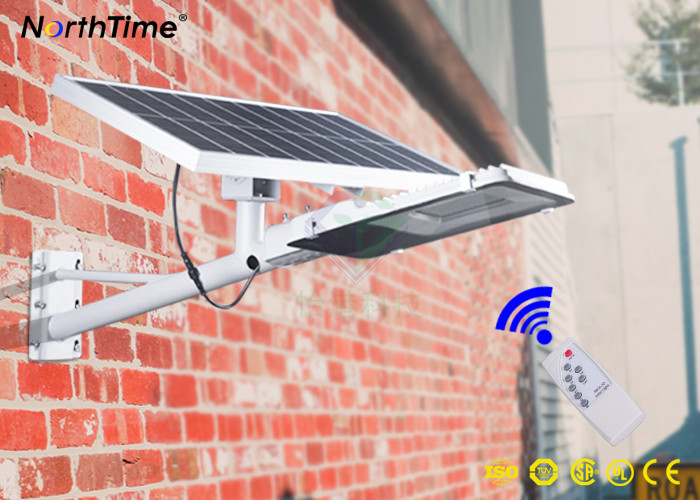 It is really very good partner with solar energy. 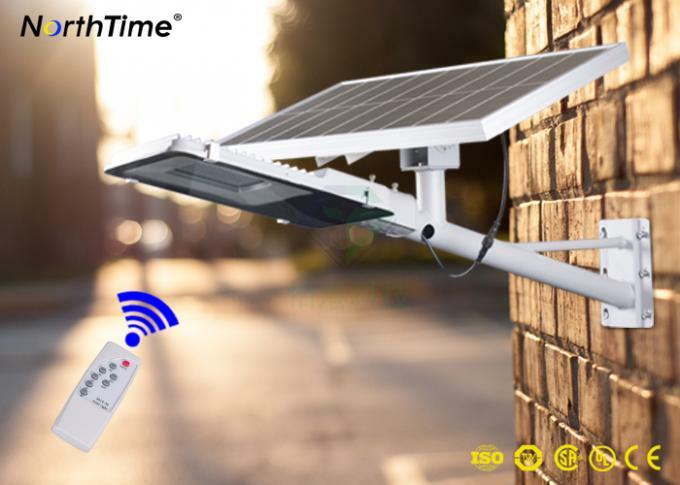 Solar charge controller /regulater a microprocessor automates the functions of the system automatically activates form sunset to sunrise; Has a timer, regulating the hours the light stays on; Also regulates the battery, preventing overcharging and protecting against discharging. Replacement Landscaping – Because you do not have to trench to install the Light, there is no additional cost for replacing and repairing the ground that is torn up during the trenching process. 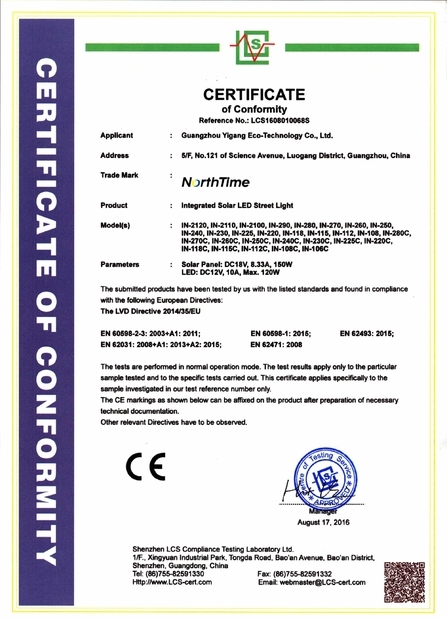 · No Electric Meter – With the Light there is no need to meter your lighting system. This means you save the cost of purchasing and installing a meter, and the electrical connection fees. · No Electric Usage and Demand Charges – Because the Light is entirely Solar Powered, you don’t need to pay for electrical usage.